2. When can I get the price Usually we quote our best price within 12 hours after we get your inquiry. 3. How can i get a sample to check your quality9 After price confirmation, you can require for samples to check our quality. 6. What about the lead time for mass production9 Honestly, it depends on the order quantity and the season you place the order. 2. 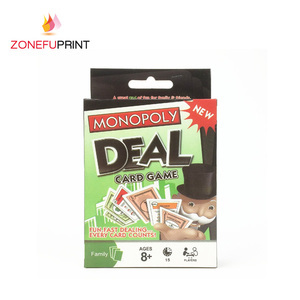 280gsm with blue or black core--medium quality. 3. 300gsm paper with black core--high quality. 4. 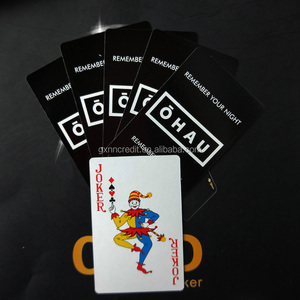 330gsm Germany paper with black core--best quality,Casino quality. 2. Can you design for me, or what kind format you need for artwork9 We prefer artwork in AI or PDF format, also we have professional designer, can help with design. 3. How to get a price quotation9 Just kindly tell us the details of your printing projects, including material, contruction, size, printing color, quantity, finishing . 4. What about the lead time and shipping time9 After get your order, lead time generally will be about 10-15 days, and it depends on your quantity and finishings. 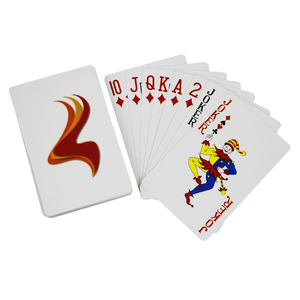 3 YRS Dongguan Feng Yuan Sporting Goods Industry Co., Ltd.
Alibaba.com offers 196 marked playing cards products. 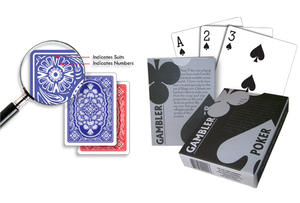 About 67% of these are playing cards, 10% are artificial crafts, and 3% are paper crafts. 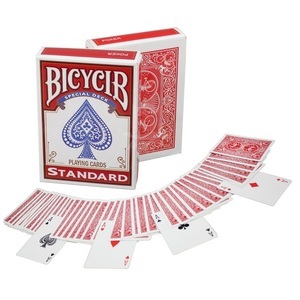 A wide variety of marked playing cards options are available to you, such as paper, plastic. You can also choose from free samples. 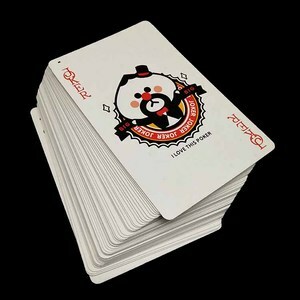 There are 196 marked playing cards suppliers, mainly located in Asia. 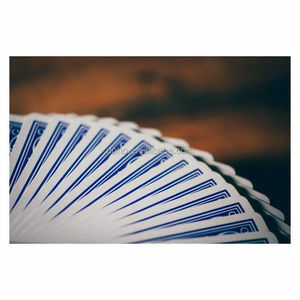 The top supplying country is China (Mainland), which supply 100% of marked playing cards respectively. 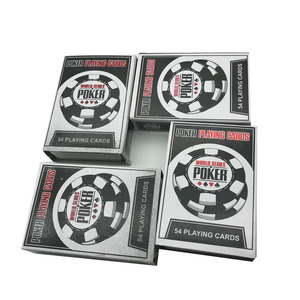 Marked playing cards products are most popular in North America, Western Europe, and Eastern Europe. You can ensure product safety by selecting from certified suppliers, including 38 with Other, 21 with ISO9001, and 6 with ISO14001 certification.